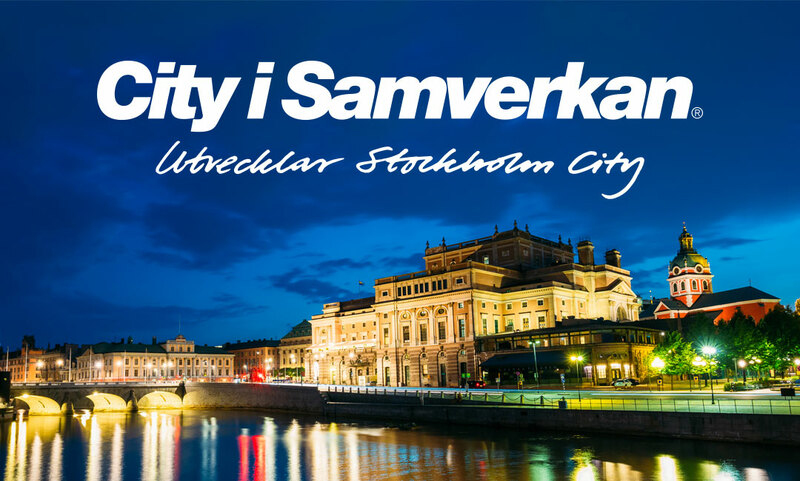 Add Studio would like to welcome a new client, the non-profit membership organization City i Samverkan. Together with their members, they work to create the best experience for Stockholm City. Add Studio has been assigned to develop the visual identity as well as graphic design for various printed matter.